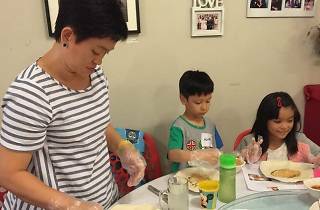 Learn how to make Singapore’s much-loved delicacy with Gu Ma Jia’s parent-child popiah workshop. 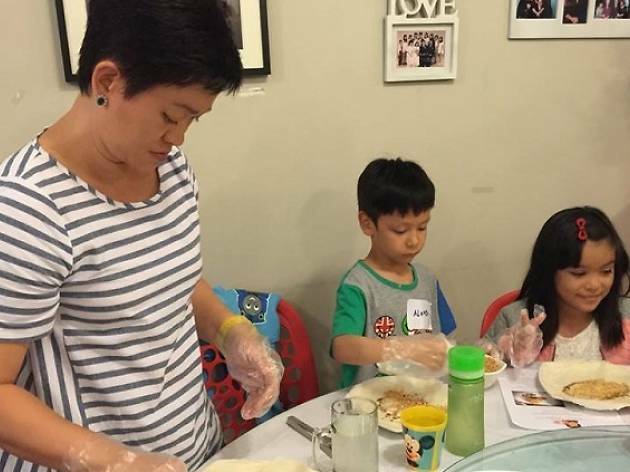 Each participant is entitled to free-flow popiah, chicken wings, drinks and one dessert. Session is limited to just 30, so snag those tickets quick.